The main window for Mandelbrot Explorer is designed to make it as easy as possible to navigate around the application and to access the information and features you need. The area marked as Section 1 contains the current fractal image that is being viewed. If the image is too big to fit into this area, scroll-bars appear; as you enlarge the application window or maximise it, the display area increases. If you wish, you can choose to view the current image resized, so that it fills the space available, instead of at 100% magnification. For small fractals, this will stretch the image to appear enlarged, which can help with selecting a precise area to magnify. For large fractals, this will shrink the image so that it can all be seen at once. Menus and toolbars are used to control the application. Everything you might possibly need is found in the various menus; the most frequently used commands are on the toolbars as well. The View menu gives you the option to customise the toolbars. Once you have enabled customisation, you can drag and drop the toolbars to rearrange them; you can also rearrange the buttons on the toolbars by pressing down the Alt key before you click to drag. When you have finished arranging things how you want them, unselect the option on the View menu to avoid accidentally moving the toolbars. To reset the toolbars hold down the shift key when starting Mandelbrot Explorer. Progress meters. Some calculations you will ask Mandelbrot Explorer to perform are lengthy. These progress meters show how far through the calculation you are. The top meter shows how far through the current operation you are. Current operations are tasks like calculating the next fractal, colouring in the next fractal, or saving an image to disc. The bottom meter shows how far through the entire process you are. 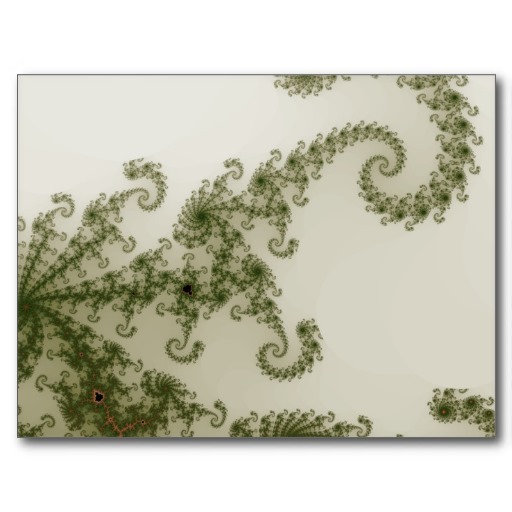 A process can be small and simple, such as calculating a fractal and then colouring it in. However there are other processes, accessed through the various tools that are made up of many smaller operations. The area marked 4 and 5 is the Control Panel. Information you might wish to view, and the buttons that launch operations, are displayed here in the Control Panel rather than hidden away in separate windows. The Control Panel can display any of a number of Control Panel Plugins. The screenshot above shows the Plugin called "Current Display". The Plugin itself is displayed in Section 5; you select a Plugin in Section 4. To select one of the available Plugins there are two things you can do. A complete list of all Plugins is found in the drop-down box - select the one you want from the list. Alternatively, the most frequently used Plugins are depicted with an icon on the 8 buttons at the top of Section 4 - click on the button you want. The Plugin shown in the screenshot is accessed from the button showing the "i for information" icon. You can customise which 8 plugins get a one-click icon in the Options screen.